reception, and will highlight our first year of meetings. 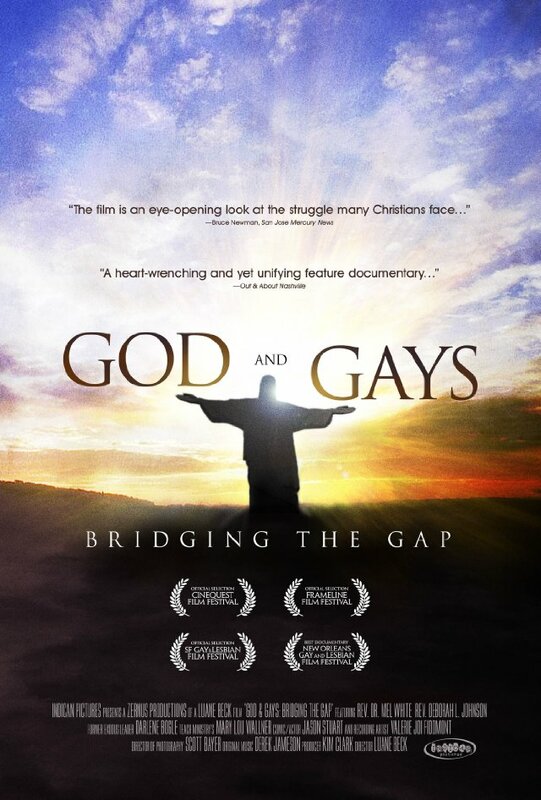 Please join families from around Santa Cruz County as they come together to watch the documentary “God and Gays: Bridging the Gap” with a discussion to follow. All community members are welcome! The first hour of the PFLAG Santa Cruz County (Parents, Families and Friends of Lesbians & Gays) meeting is dedicated to discussion groups followed by a brief break. The second hour will be dedicated to our January program.